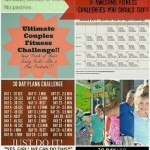 You are here: Home / Fitness / Challenges / Time To Make Your Move! I love hearing from my awesome readers! 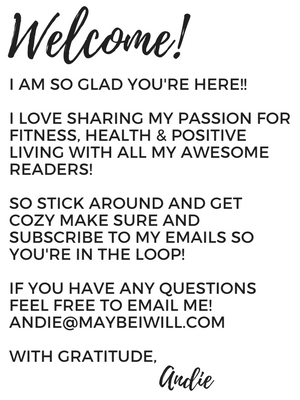 Every email you send helps me to make my site and blog that much better, because you let me know what info I should be providing for you! 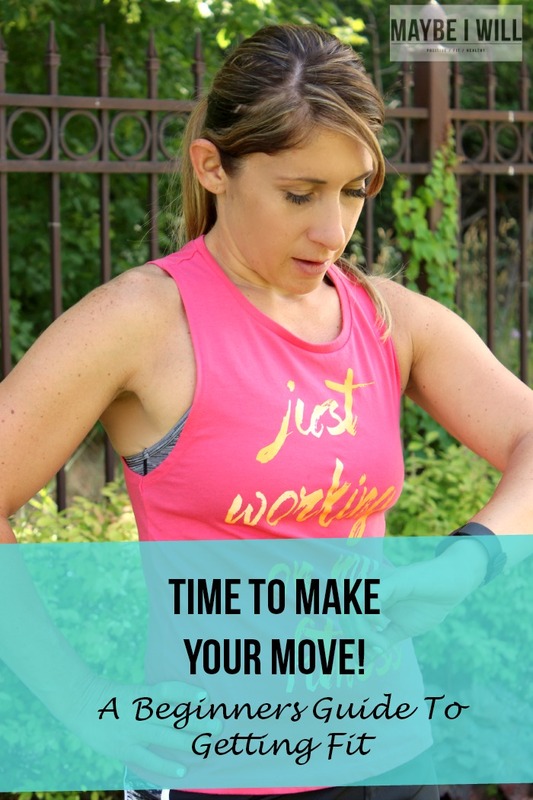 So in honor of your emails and questions I am dedicating an entire 7 part series to helping you “Make Your Move!” Many of you have expressed a lack of focus and a feelings of uncertainty as to where to begin on your fitness and weight loss journey. I remember when I finally decided enough was enough I needed to make a change for good. I remember how scared and unsure I was. 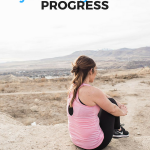 Over the next few months I will be helping you one step at a time to feel more comfortable and give you all some amazing tips that have helped me to lose weight and keep it off. The first step on any journey is to define your “WHY” – if you do not have a well defined “why” you can lose focus and standing by your commitment to lose weight and get healthy will lose its luster when you meet temptation. Your “why” has to be more than I want to look good in a swimsuit or I want to look hot… It has to be a deep rooted reason as to why it so important to you! 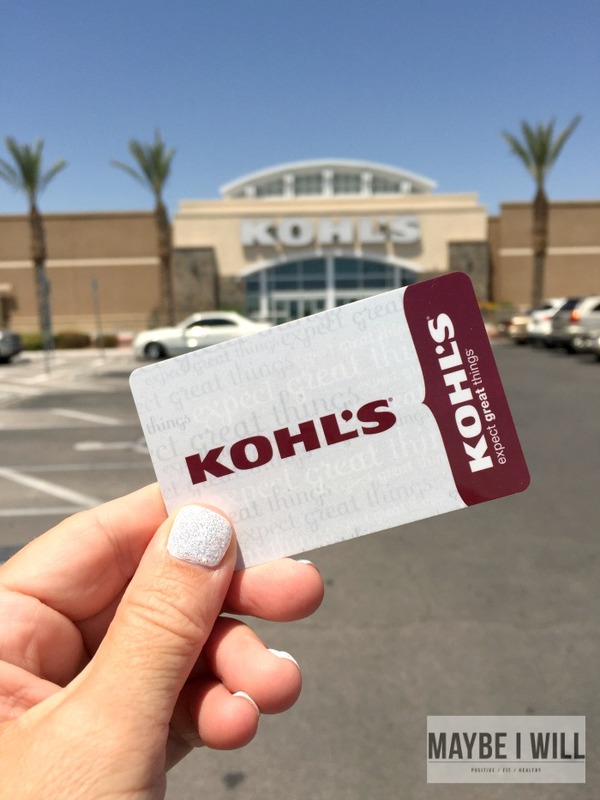 In the meantime why you anxiously await my next post check out Kohl’s on Facebook, Twitter, Instagram and Pinterest for more fitspiration to help you #MakeYour Move! gotta find that tank!! love it! Woohoo! So excited for this series! Very much looking forward to reading your posts! What is a good place to start to get fit when you have not been active in a very long time or are a beginner?